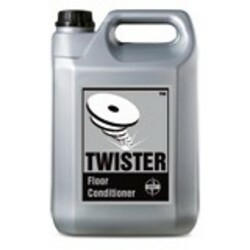 For stone floors in bad condition, add a small dose of Twister? Floor Conditioner. 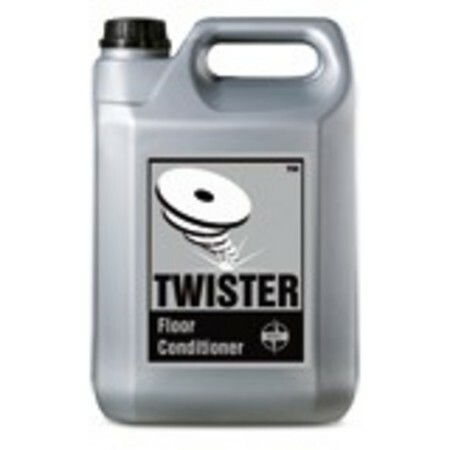 When performing an upgrade of the floor it is also recommended that Twister? Floor Conditioner be used. Works excellently as a spray buffer with Twister? high speed polishing. Environmentally safe, Twister? Floor Conditioner is approved as a ?Good Environmental Choice? by the Swedish Society for Nature Conservation. Twister? Floor Conditioner does not contain wax or polish.